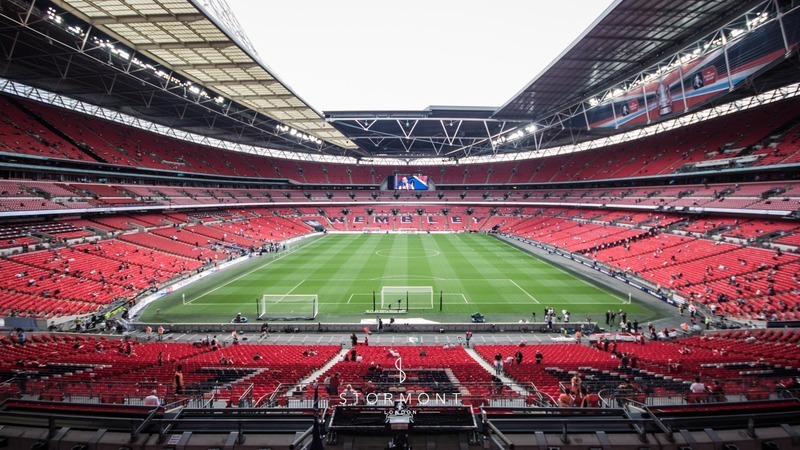 On April 21st and 22nd, London's Wembley Stadium hosted the 2018 Emirates FA Cup semi-final. 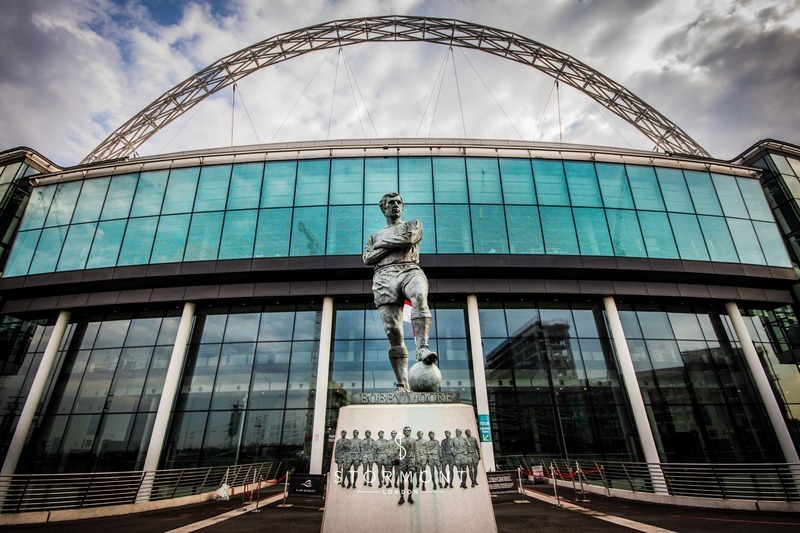 With a capacity of 90,000 the stadium hosts some of the biggest sporting and musical events in the capital. 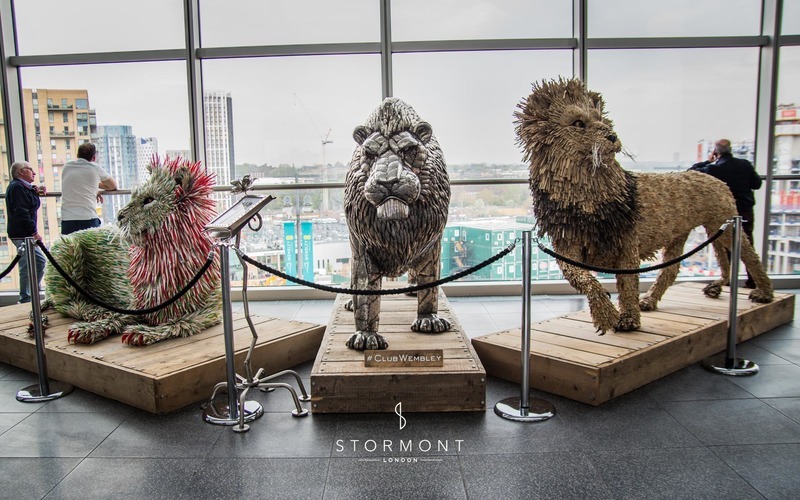 While attendees were enjoying the game, Stormont London was also on the scene to provide entertainment for the stadium’s various showcase stands, the iconic Three Lions Pub and the exclusive Wembley Suite. 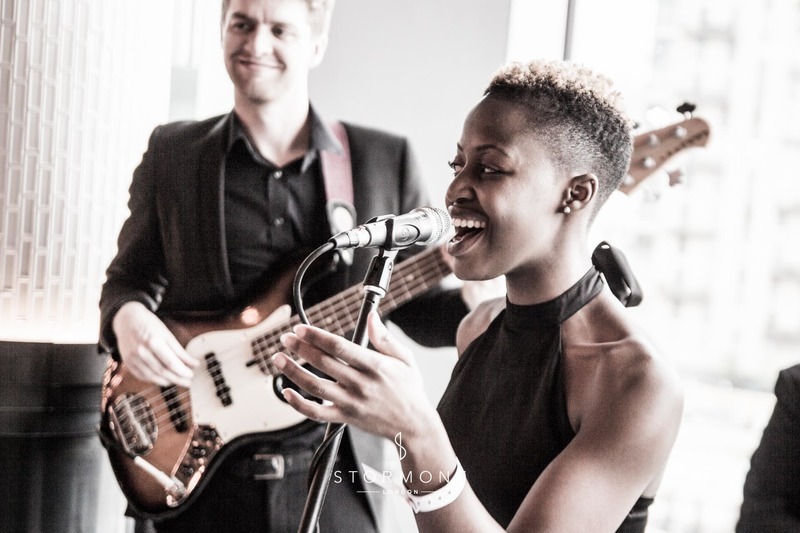 Over the course of the weekend, we had six outstanding groups perform at Wembley, all of them carefully selected by our team to perfectly fit each brief — from sophisticated background jazz trios to boisterous brass bands to have the crowd singing along, Wembley was filled with some of the best and brightest of the Stormont roster. 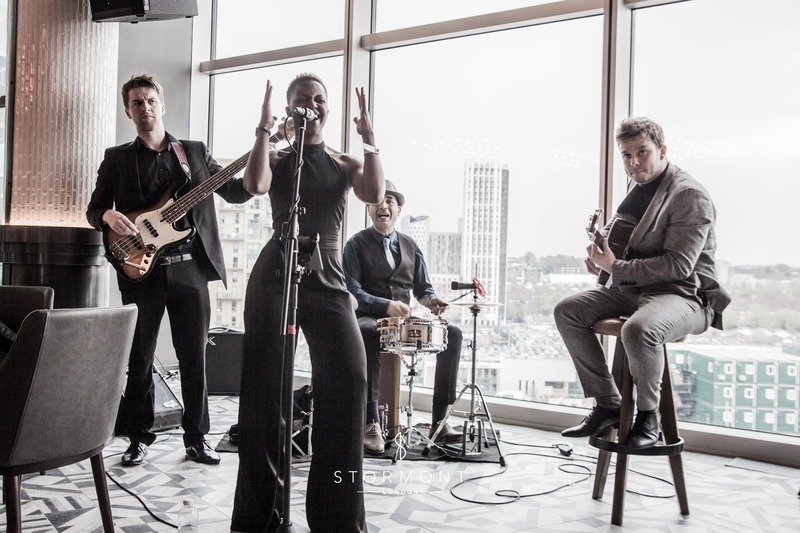 Kicking things off in the iconic, members-only Three Lions Pub, our Red Rooster favourites Got To Be Real provided a 4 piece band to entertain guests with soul, funk and pop classics. 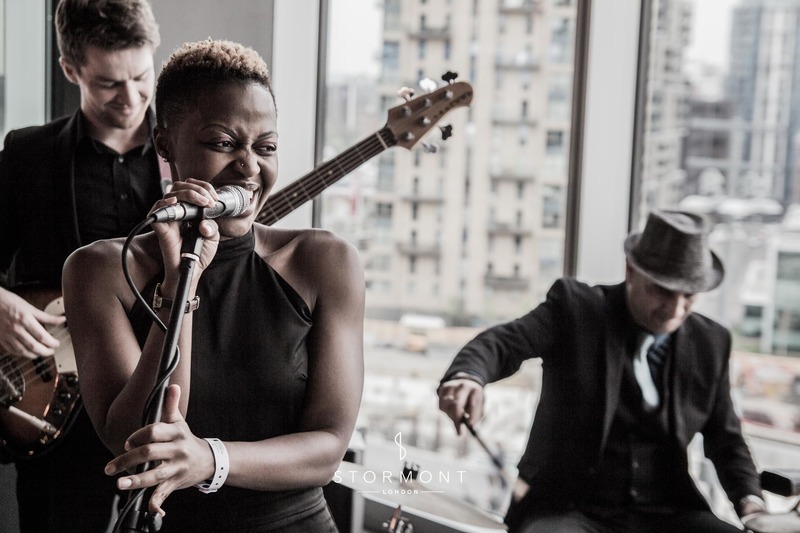 The band, lead by the amazing Zola on vocals helped turn the pub’s energy up to 11 and played some crowd-pleasing classics that put the excited fans in a good mood. 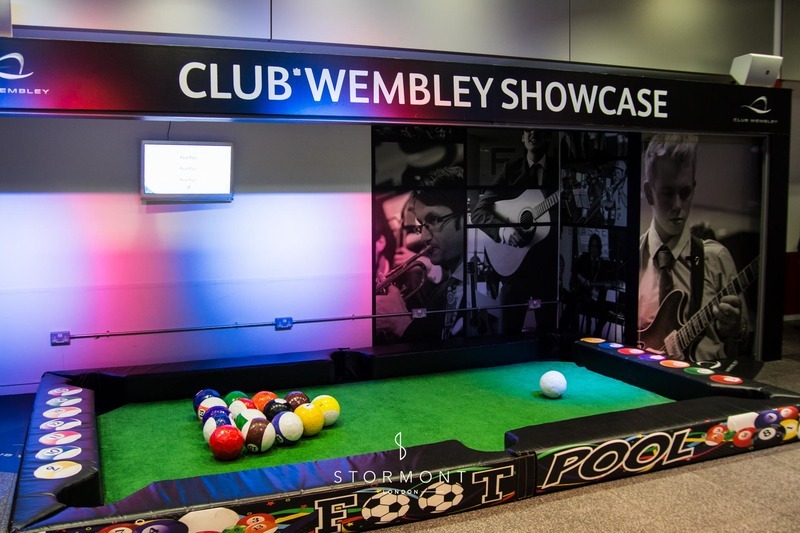 On the stadium’s showcase stands Stormont provided entertainment for fans of all ages all through the weekend. 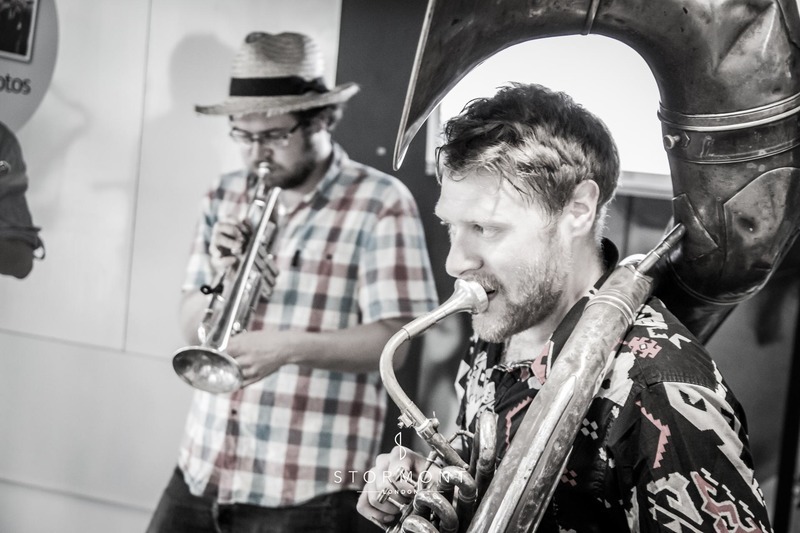 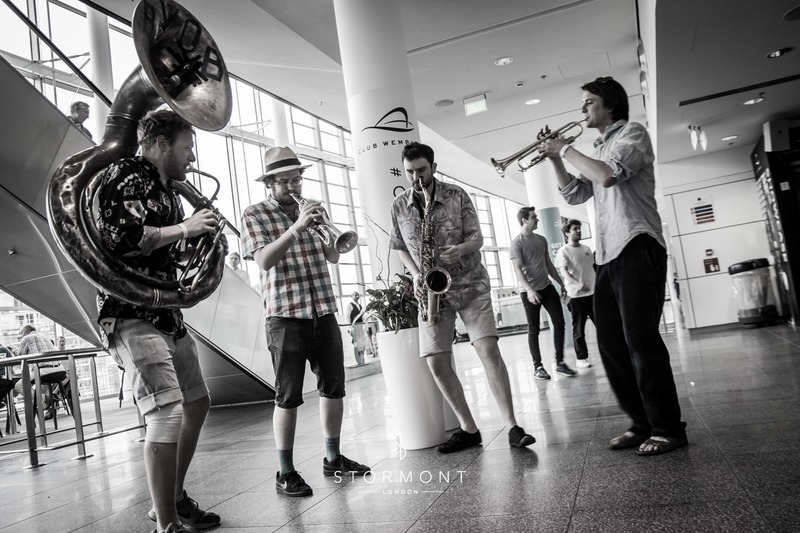 A roaming brass band is a great way to amp up the energy of any event — for this special gig at Wembley, we called in some festival specialists; Brassophiles. 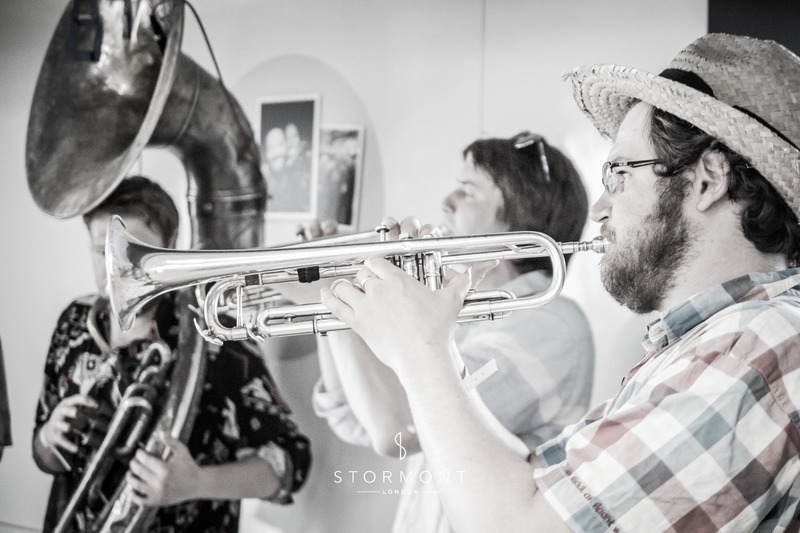 Drawing from their experience of playing at festivals like Glastonbury, Shambala and Boomtown, the 4 piece knew exactly what to do to get the party started! 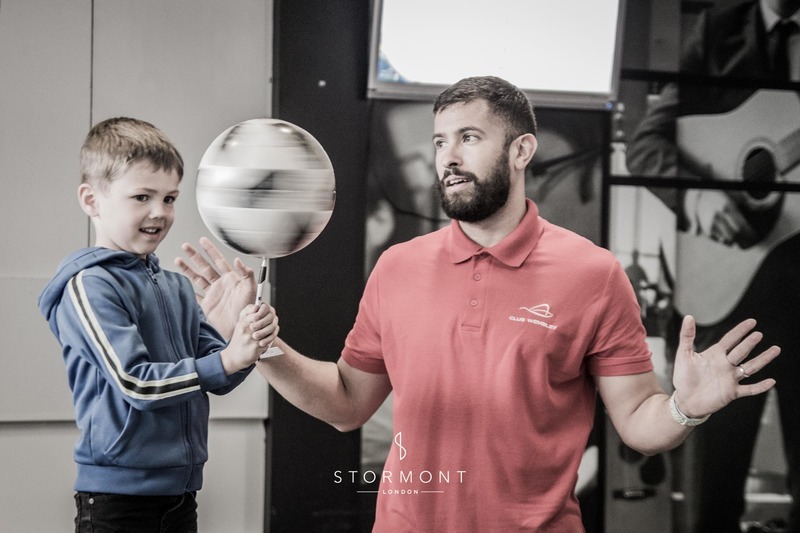 There was plenty of things to do for the little fans as well — for example, our fun Foot Pool pitch set up at one of the showcase stands, as well as a freestyle footballer showcasing his talent and teaching the young ones some show-stopping moves. 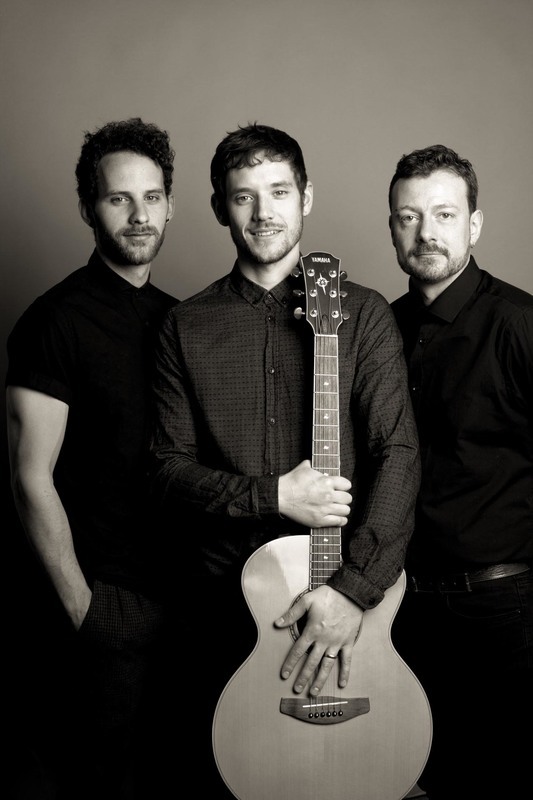 On Sunday, Marshal Team provided an acoustic trio for us, performing fun, upbeat covers on the showcase stands to entertain guests mingling outside before heading in to find their seats. 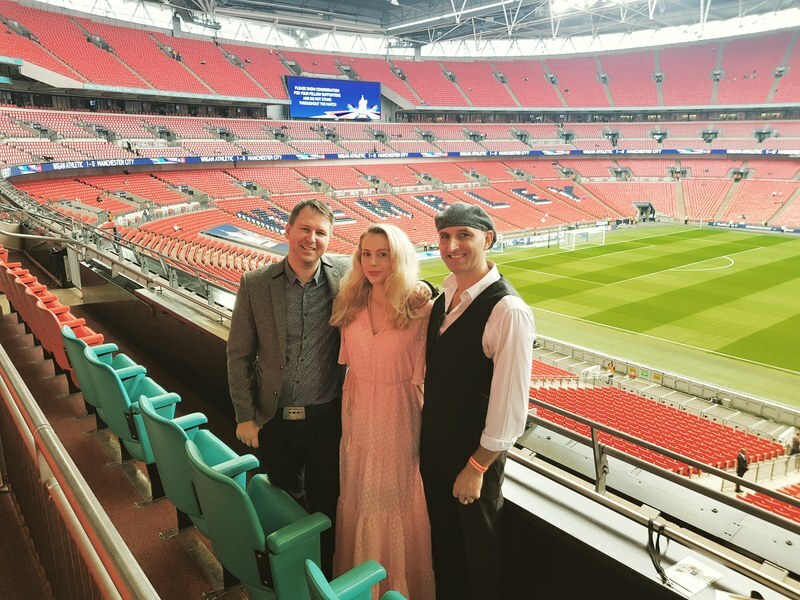 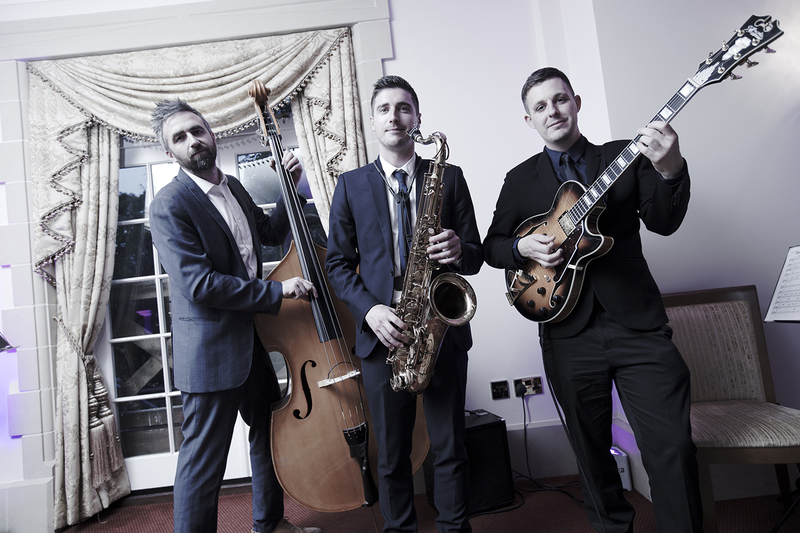 In the venue’s prestigious Wembley Suite, McConnell’s Jukebox and Cocktail Club Trio were providing sophisticated background music for some of the VIP guests over the weekend. 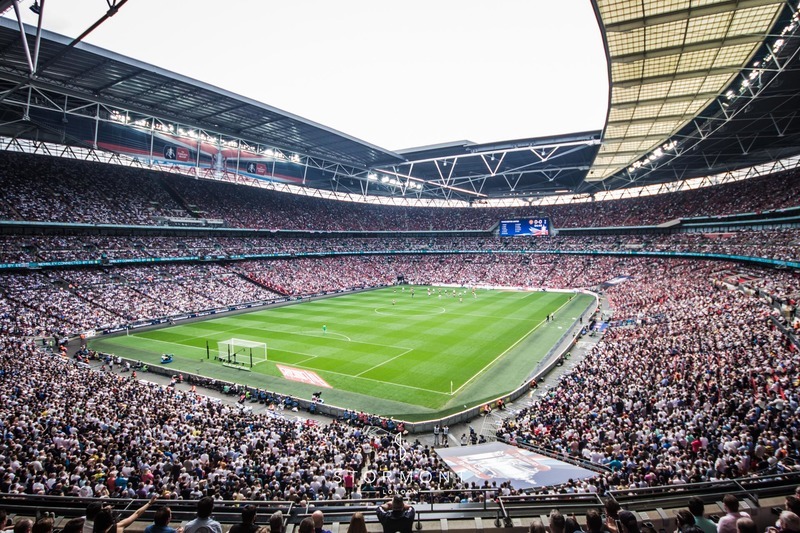 After a very busy and successful weekend at Wembley Stadium, we cannot wait to return for a repeat performance at the FA Cup Final!